So you your roof coating has been installed, either by you or by a contractor you hired, now it’s time for your roof to go to work and save you even more money! Without seams like these, silicone coatings have fewer problems. During it’s life, a silicone roof coating will save you money by reducing the number of repairs needed on your roof. Unlike a traditional roof system, a silicone roof coating will protect more against leaks thanks to its absence of seams. 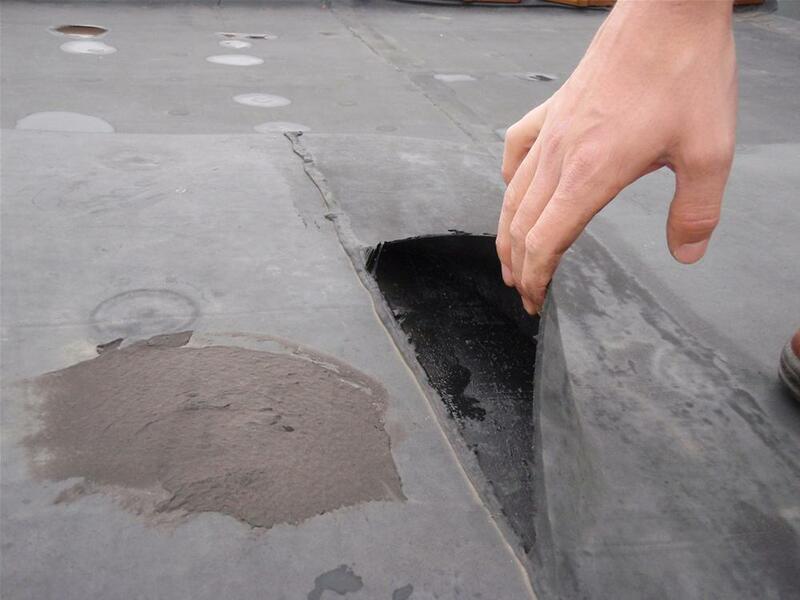 A seamless system means fewer or no cracks in your roof that could potentially lead to leaks. Another great way that our silicone coating saves on energy costs is through its reflectivity. During the summer, traditional roof systems absorb the heat, making your house hotter, meaning you have to run your air conditioning unit run more which runs up your energy bill. When you coat your roof with our silicone coating, you’re eliminating that absorption of heat and replacing it with a UV reflective roof. This means as the UV rays hit your roof, they will no longer be absorbed into your house, but will bounce off your roof and go back into the atmosphere. This cuts back on your energy expenses by up to 30%. Not only does this roof save you on your energy expenses, but it also saves you on time. With a silicone roof coating installed, you won’t have to make many repairs and our warranty also is something great. If the coating we sell you isn’t as it was designed to be when you receive it, we will send you more coating to replace the bad stuff. If the coating fails on the roof due to manufacturer’s error, we’ll send you coating to fix the problem. This warranty is good for 50 years! After the initial installation, the only thing that will need to be done is minor repairs and recoating to keep the material thick enough to provide proper protection. This saves you a lot of money in the long run and helps your roof last longer than any traditional roofing system. Silicone roof coatings not only save you money at installation, but they are also a great tool throughout the life of the coating. To learn how a silicone roof coating can benefit you and your home, contact us today.